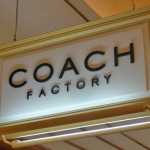 Coach Factory has a new printable coupon for you to Save 30% off in their store now. 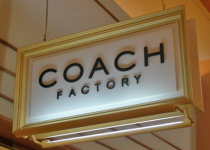 Offer valid until 8/5/12 in Coach Factory stores in US, Canada and Puerto Rico only. Not valid on merchandise holds, phone orders, or purchase of gift card. Cannot be combined with any other offer.